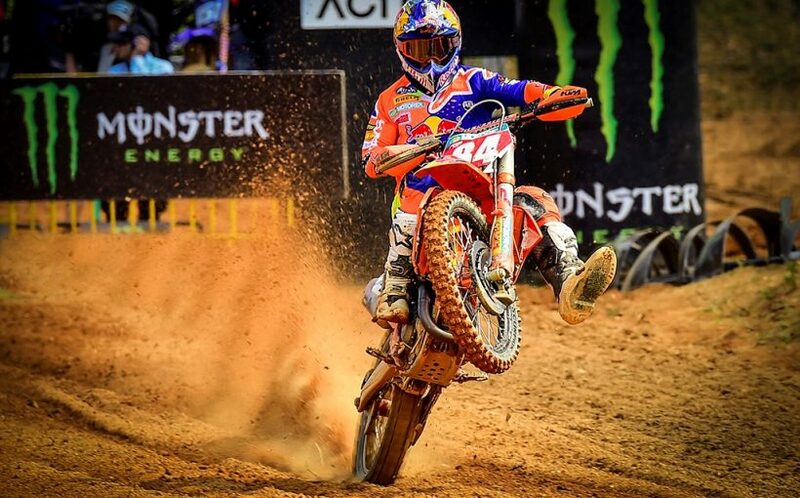 HERLINGS AND PRADO POLE IN PORTUGAL. The MXGP of Portugal is off and running today on the red soil of the Agueda circuit. After rain earlier in the week the track was in prime condition for today’s racing. 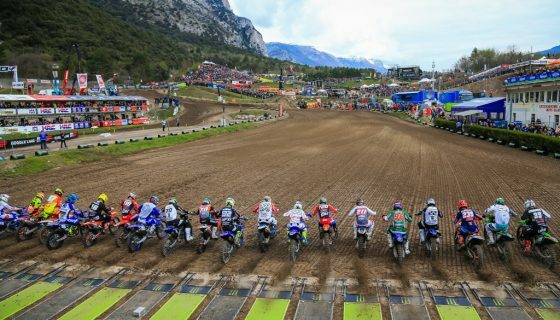 From Free Practice to the final laps of the day many lines developed and tested the best rider of the FIM Motocross World Championship. For the second week in a row Red Bull KTM Factory Racing’s Jeffrey Herlings and Jorge Prado were the best of the field and will each take pole position in their respective classes tomorrow. 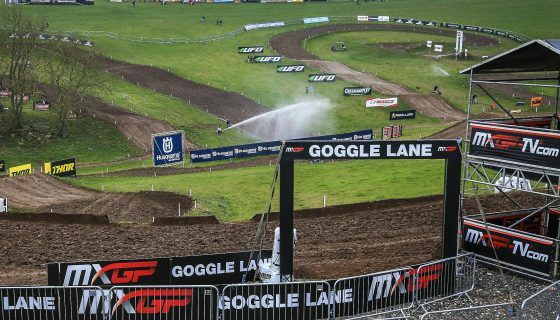 Aside from the MXGP and MX2 competitors qualifying races the 2nd round of both the FIM Women’s Motocross World Championship and the European 250 Motocross Championship had their first race of the weekend today. In the Women’s racing Altherm JCR Yamaha’s Courtney Duncan lined up to the gate first after having a time practice lap time 2 seconds faster than the reigning champion, MXFONTA RACING Yamaha’s Kiara Fontanesi. Duncan proved her speed again in race 1 taking the lead early and never looking back. Behind Duncan was Nancy van de Ven and last week’s winner and red plate holder Larissa Papenmeier. In the EMX250 class Honda Redmoto Assomotor’s Mathys Boisrame was victorious over Rockstar Energy Husqvarna Racing’s Mikkel Haarup who had a strong ride returning from injury. MXGP’s Qualifying racing started with the main contenders of Red Bull KTM Factory Racing’s Antonio Cairoli and Jeffrey Herlings 1st and 2nd. Cairoli led Herlings for several laps as the #84 searched for the best lines. 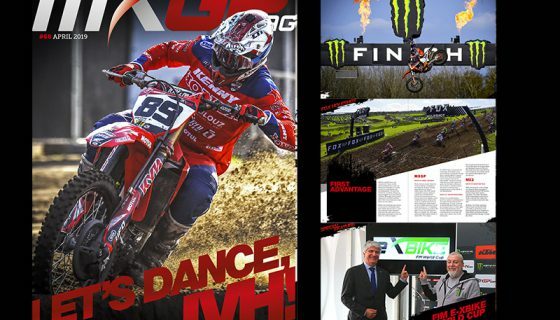 Just behind Cairoli and Herlings was Monster Energy Yamaha Factory MXGP’s Romain Febvre and Team HRC’s Tim Gajser. Both Febvre and Gajser latched onto the early speed of the two leaders eventually leaving Monster Energy Kawasaki Factory Racing’s Clement Desalle to race in a lonely 5th. Desalle’s teammate, Julien Lieber, was the next rider and was first under pressure from Red Bull KTM Factory Racing’s Glenn Coldenhoff and later Rockstar Energy Husqvarna Factory Racing’s Gautier Paulin. Paulin found his way past Lieber on lap 7 just as Herlings took the lead from Cairoli. The next lap Lieber crashed and dropped to 16th while Herlings started to pull away from Cairoli and Febvre started to catch the Sicilian. In the remaining laps Lieber only gained back to position to finish 14th but Cairoli put in a charge to catch Herlings. MXGP Qualifying Race Top Ten: 1. 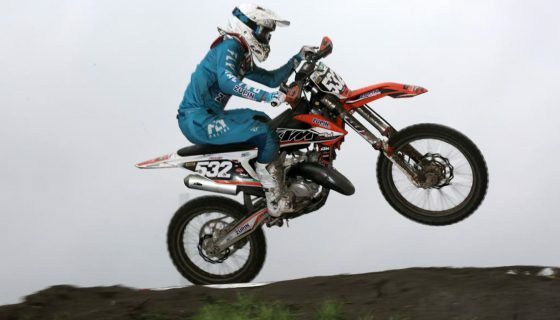 Jeffrey Herlings (NED, KTM), 24:36.707; 2. Antonio Cairoli (ITA, KTM), +0:01.541; 3. Romain Febvre (FRA, Yamaha), +0:04.761; 4. Tim Gajser (SLO, Honda), +0:08.175; 5. 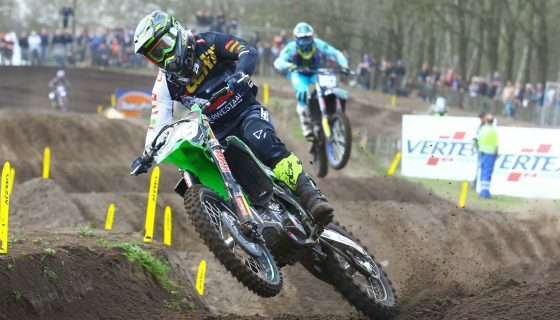 Clement Desalle (BEL, Kawasaki), +0:24.822; 6. Gautier Paulin (FRA, Husqvarna), +0:27.661; 7. Jeremy Seewer (SUI, Yamaha), +0:42.055; 8. Evgeny Bobryshev (RUS, Suzuki), +0:52.023; 9. Glenn Coldenhoff (NED, KTM), +0:54.046; 10. Arminas Jasikonis (LTU, Honda), +0:59.735. Red Bull KTM Factory Racing has been on a roll in both of the MXGP and MX2 classes so far in 2018 and today was no exception. The MX2 Qualifying Race resulted in another race win for the team with Jorge Prado taking the lead and holding it until the finish. Aside from the dominant win from Prado other young riders impressed such as Team HRC’s Calvin Vlaanderen. 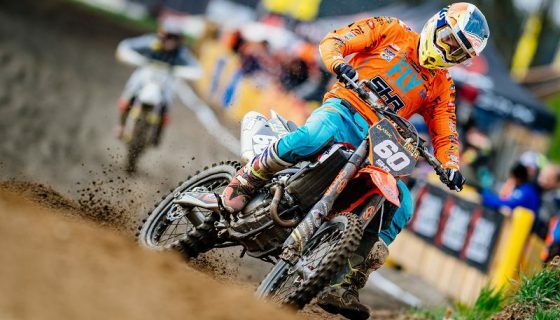 Vlaanderen split the Red Bull KTM’s of Prado and Pauls Jonass in second the first lap and a half before a mistake from Jonass 2 laps later repositioned the #10 into 2nd. Jonass remounted his KTM in 5th not only allowing Vlaanderen through but also F&H Kawasaki’s Jed Beaton and Rockstar Energy Husqvarna Factory Racing’s Thomas Kjer Olsen. Beaton’s F&H Teammates, Ruben Fernandez and Adam Sterry also ran up front on the first laps but crashes from both took them well outside the top ten. 6 laps in to the race Olsen passed Beaton for third and then the following lap Vlaanderen for second. Also passing Vlaanderen was Beaton, then Jonass, and later Kemea Yamaha Yamalube Official MX team’s Ben Watson. Across the finish first was Prado then Olsen, Beaton, Jonass, and Watson.